Danielle Leslie is an entrepreneur, Founder & CEO of Culture Add Labs. She helps people package their unique expertise and launch profitable online courses & programs. 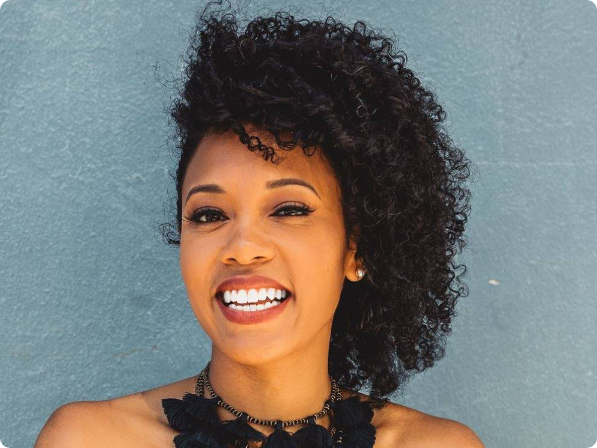 Her clients have earned collectively millions of dollars from online courses, and she's created courses with over 50,000 people enrolled around the world. Danielle mentors aspiring entrepreneurs through her Course From Scratch program and lives in Manhattan. She's been an online marketer in Silicon Valley for over 10 years. Danielle's success shatters the myth that you need a big team, outside funding, or multiple products to build a sustainable, seven-figure business.